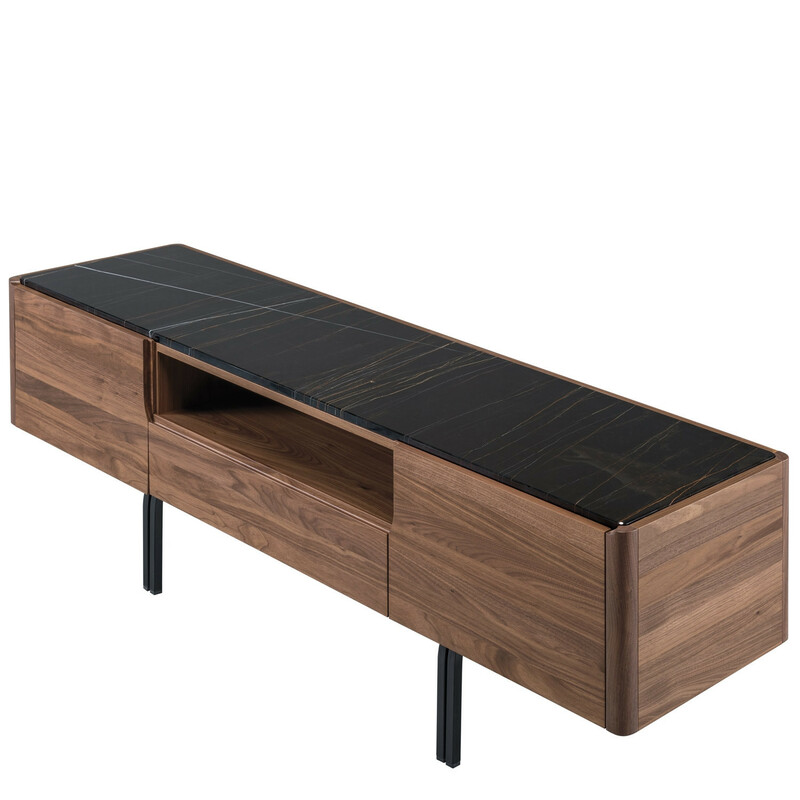 Panemá Credenza is a functional warm and elegant furniture storage piece suitable in both the executive office or boardroom area. 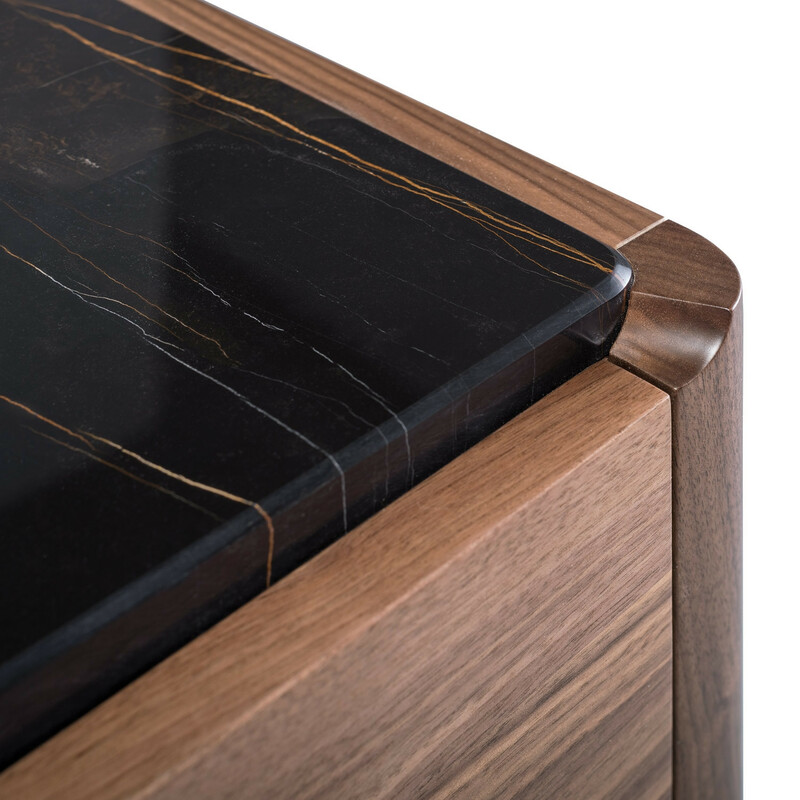 Constructed using high quality woods such as Walnut or Oak, combined with marble and Iron lacquered in black make this an ideal storage unit for executive areas. 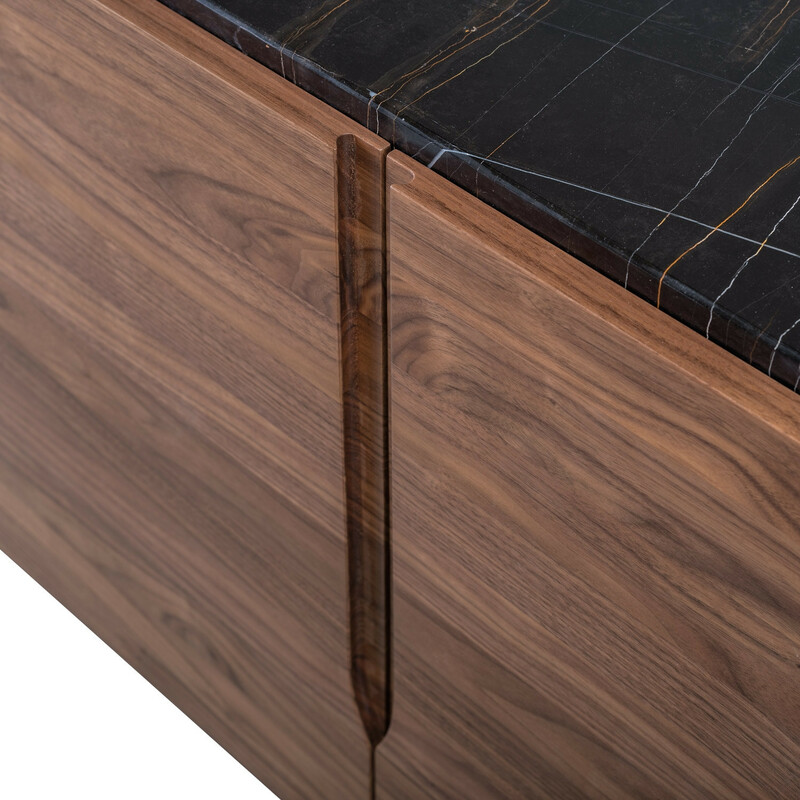 The designers wanted Panemá Credenza to convey importance through the wood work, so for the door handles they were inspired by the unique pointed shape from freighter ships. They also were inspired by the ship’s Hull profile, using it as reference for inspiration in the design of the credenza’s structure. 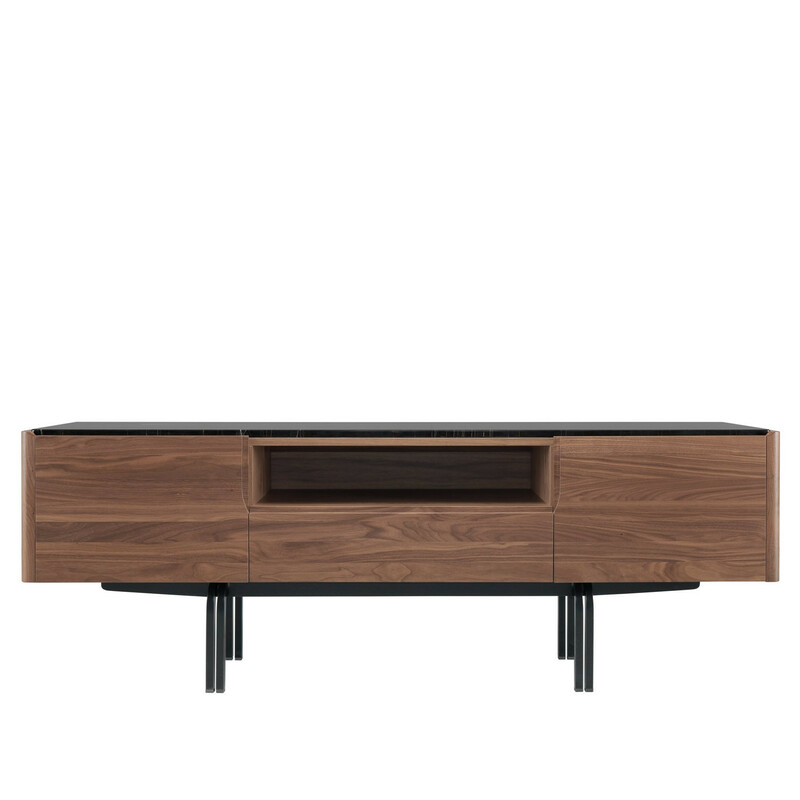 You are requesting a price for the "Panemá Credenza"
To create a new project and add "Panemá Credenza" to it please click the button below. 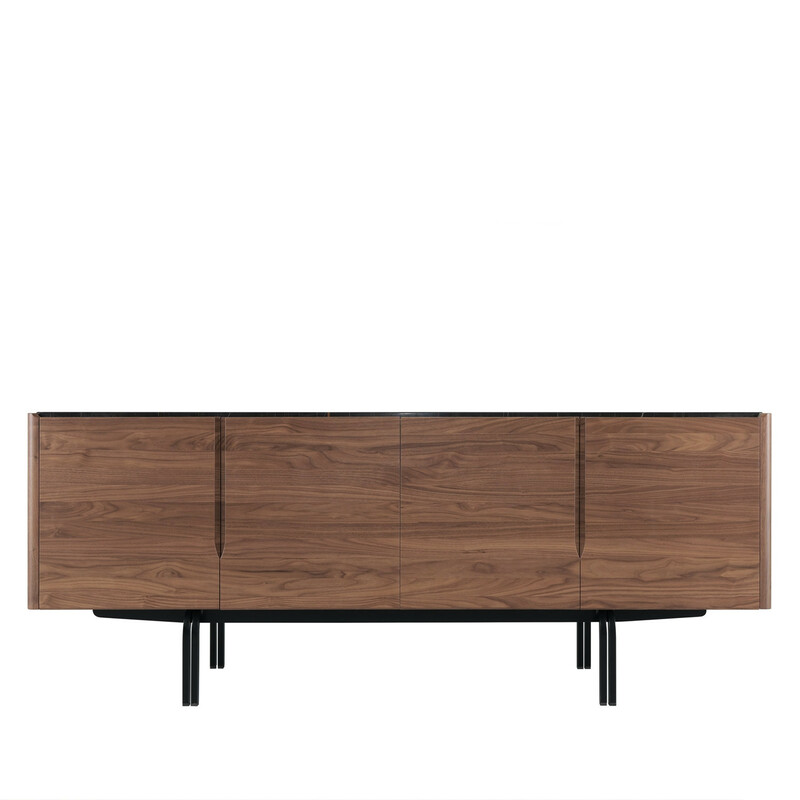 To add "Panemá Credenza" to an existing project please select below.